College Station, TX – On a cold Saturday afternoon the Texas A&M Lacrosse team completed a double header against the TCU Horned Frogs and the St Edwards Hilltoppers. The Aggies went 2-0 on the weekend defeating TCU 15-8 and St Edwards 13-8 to remain undefeated on the season. Austin, TX – The Aggies took on the Texas Longhorns on Sunday and left Austin with a convincing win for a 3-0 start to the 2018 season. 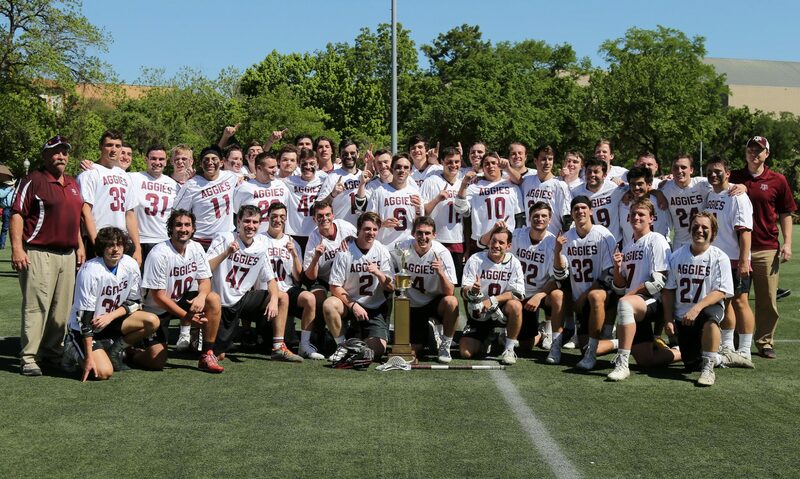 The 47th season of Aggie lacrosse has A&M with a 2-0 record in the LSA D1 South division. 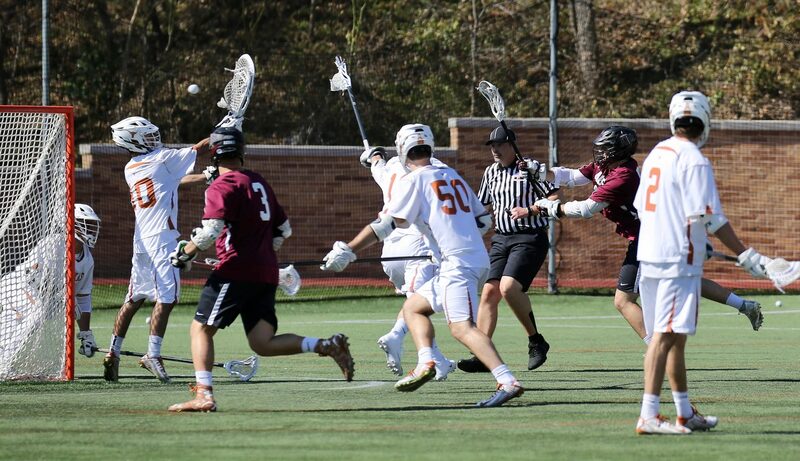 Austin, TX – The Aggies defeated the Arkansas Razorbacks 16-6 at Caven Lacrosse Field on the University of Texas campus.